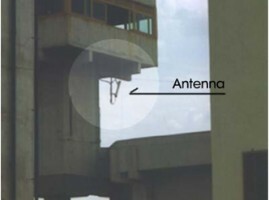 Feb. 19, 2001 in Sao Paulo, Brazil broke out a consecutive riot in 26 prisons. The reason of the simultaneous riots was identified to be a cell phone use. Prohibited but was uncontrolled in the prison that prisoners communicate each other in so many geographically different prisons to raise the riot simultaneously. They plotted a riot by making a cell phone in the prisons. In the middle of the riot was a cell phone use. Another riot in prison carried on and police forces faced difficulties in put it down. Reason for all the riot was a cell phone use in the prison. 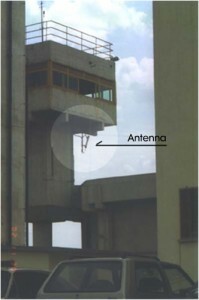 Since 2002 from the consecutive riots in Brazil, cell phone jammer has been installed in the Brazilian correctional facilities. 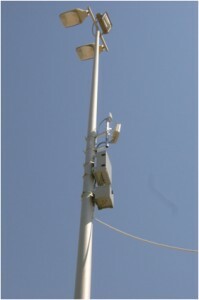 Later on they started to introduce cell phone jammer and installed it in the correctional facilities in the other South American countries, Middle East countries and Eastern European countries. This demand is increasing and expected to continue. 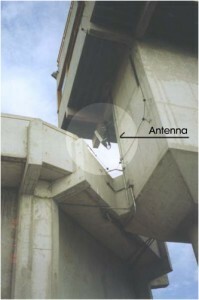 However, in the initial period of introduction of the prison jammer, they put it indoor of the prison, particularly in corridor, which was easily accessible and could be easily damaged, and consequently, the jammer was intentionally damaged by the prisoners themselves with the help of prison guard. 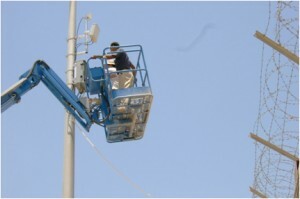 There the requirements for the tough and rugged jammer rigged with several management & control equipment were made. Contact jammer team of BA Solutions Inc.